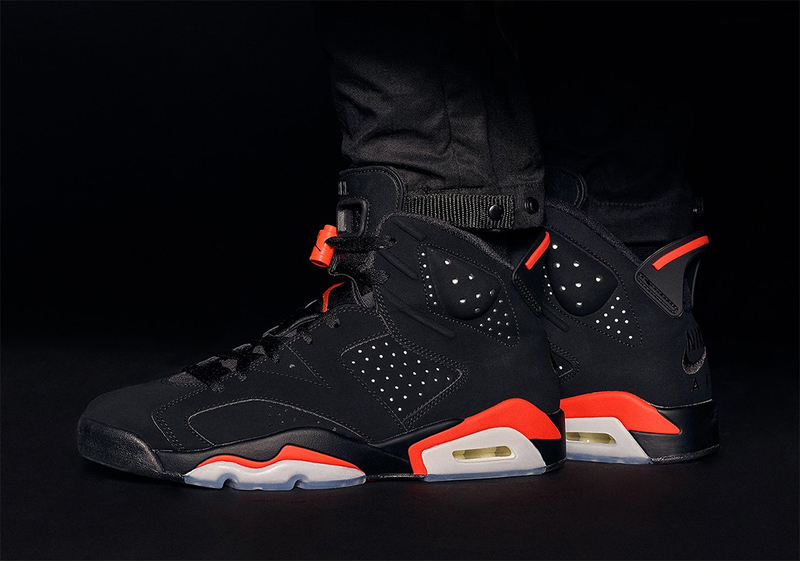 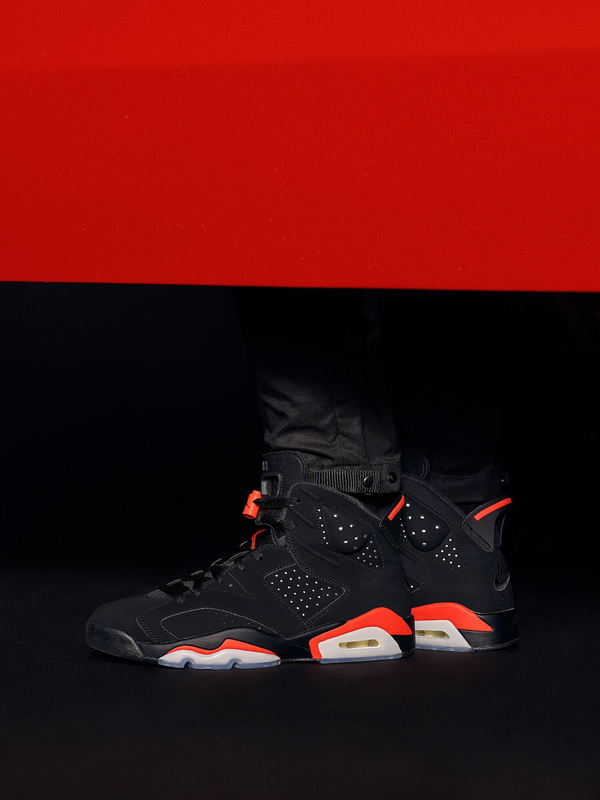 Although set to launch globally on February 16th, the Air Jordan 6 “Black Infrared” sneakers are releasing a bit earlier at KITH’s Manhattan flagship location on February 1st along with some apparel to match. 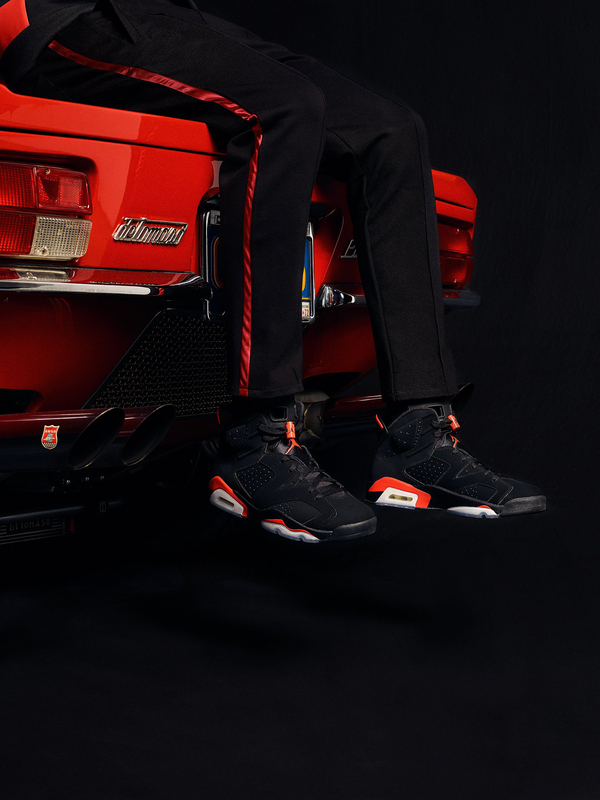 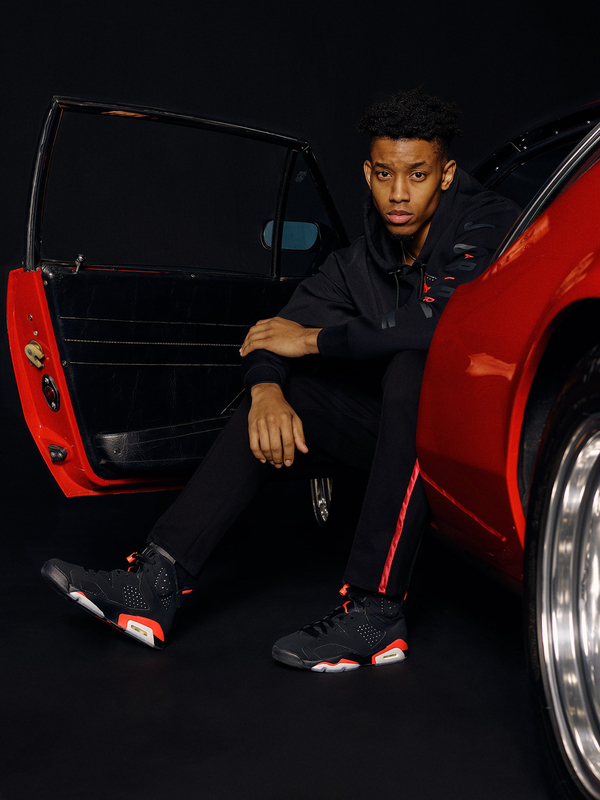 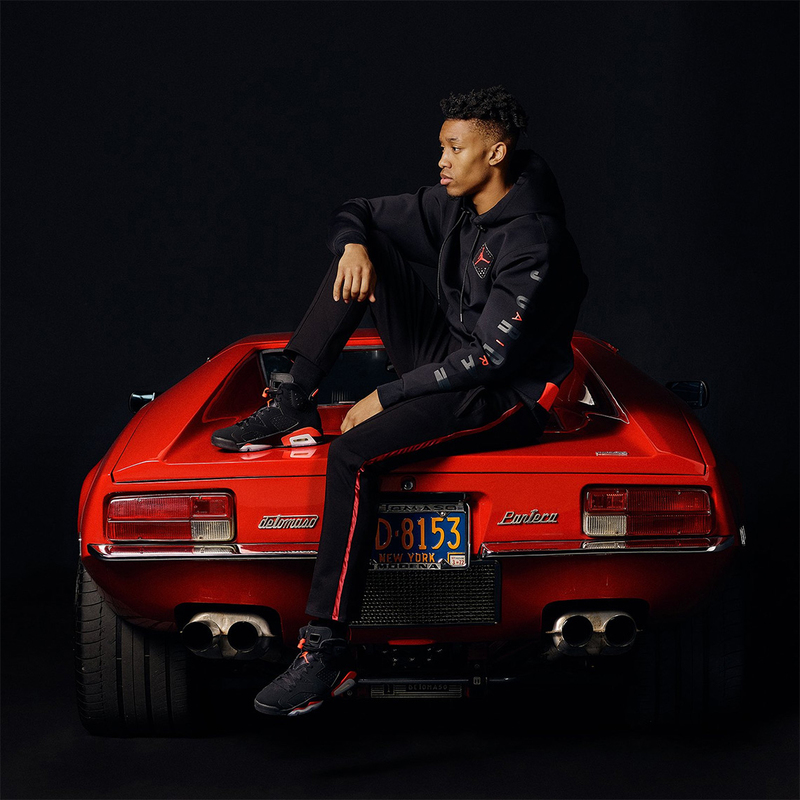 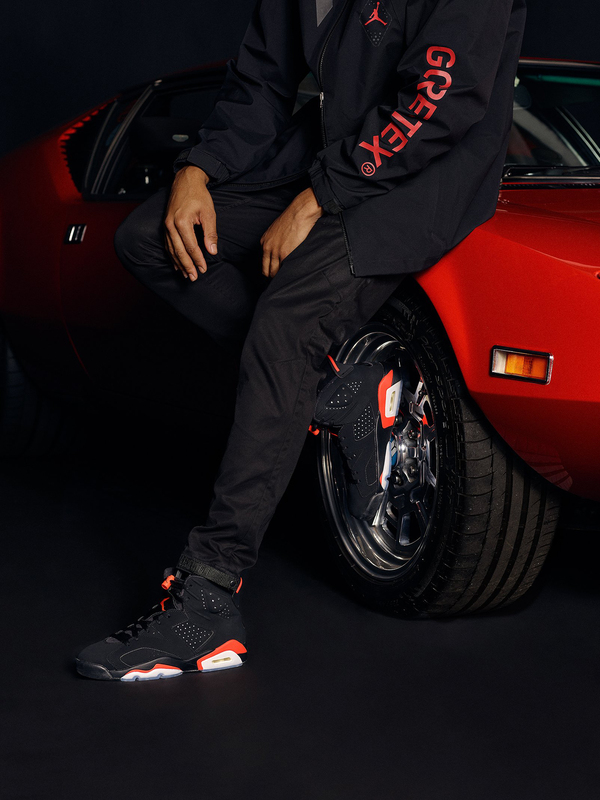 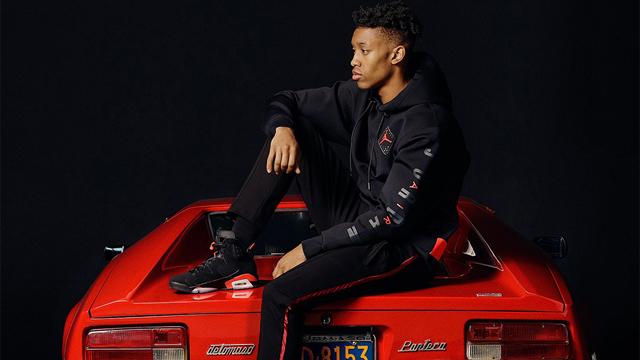 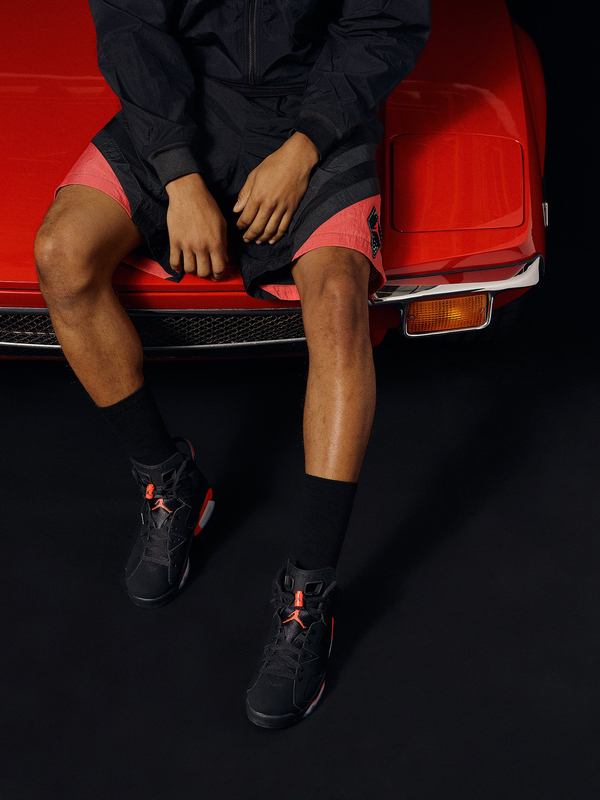 Ahead of the early launch, KITH has shared a lookbook featuring the Air Jordan 6 “Black Infrared” on feet, while paired up with select pieces from the Jordan Retro 6 Infrared clothing collection for the full fit. 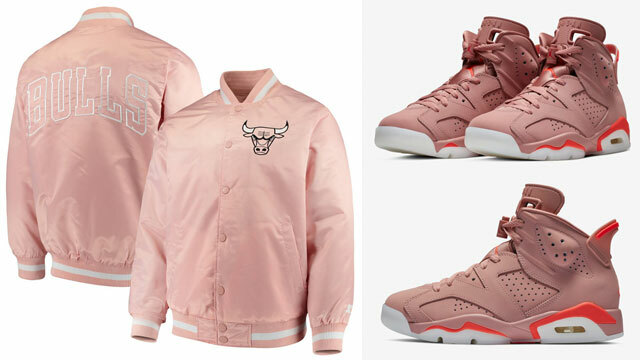 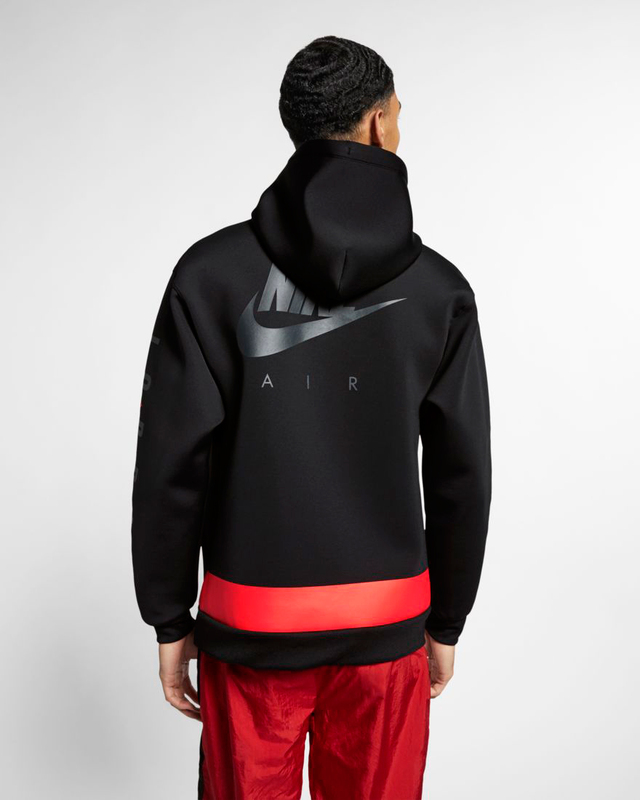 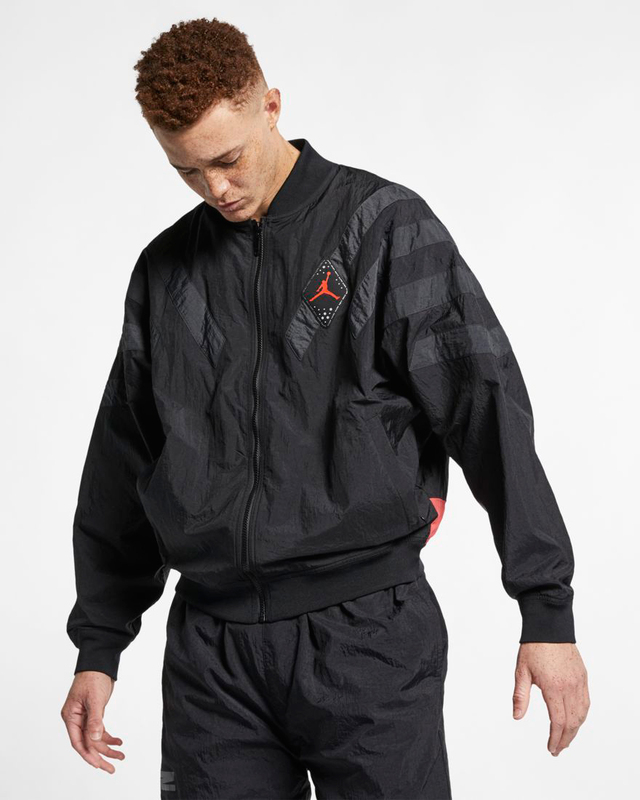 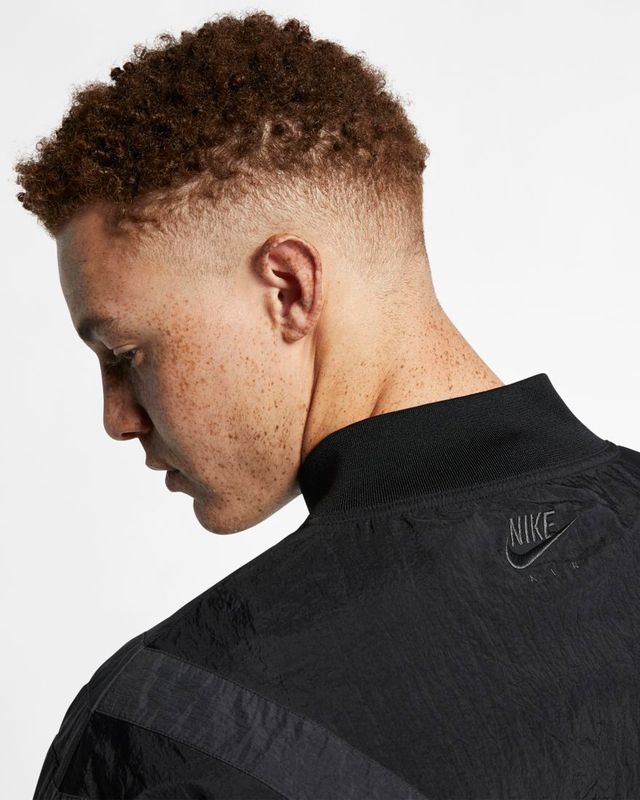 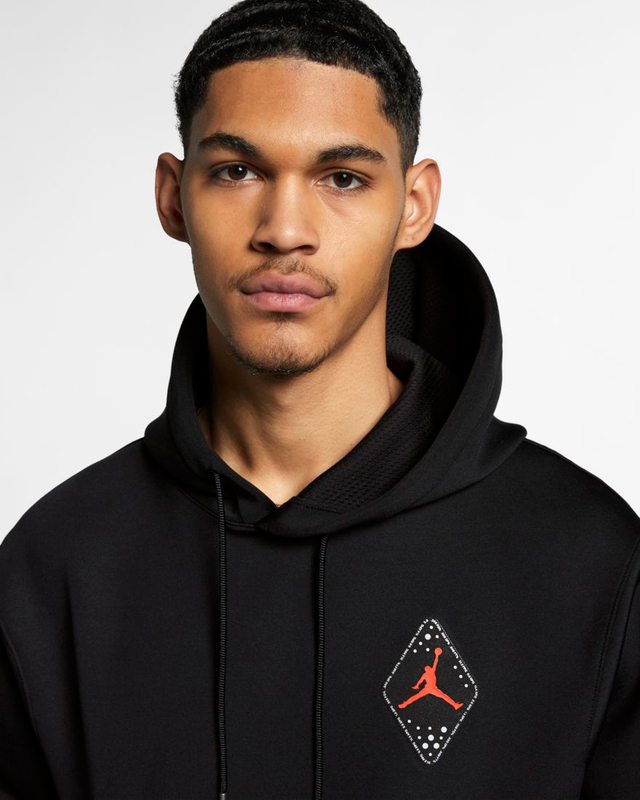 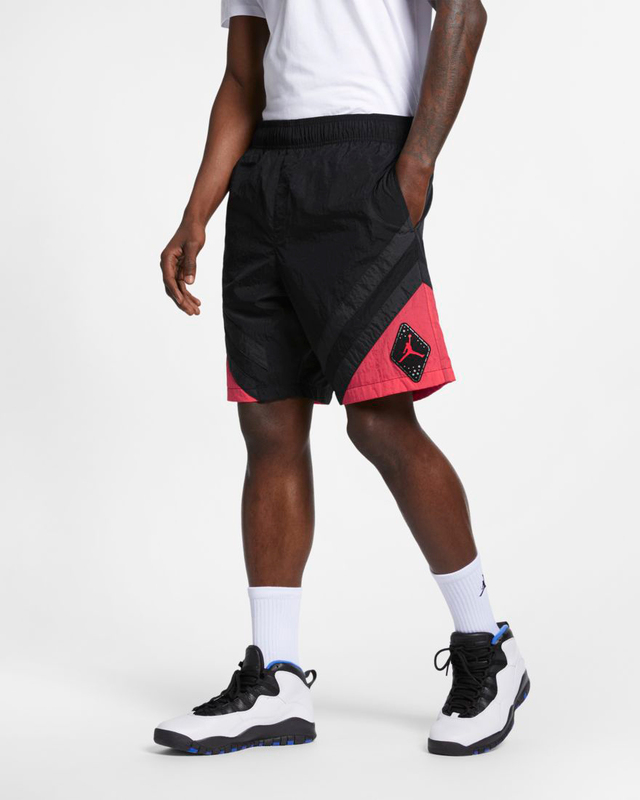 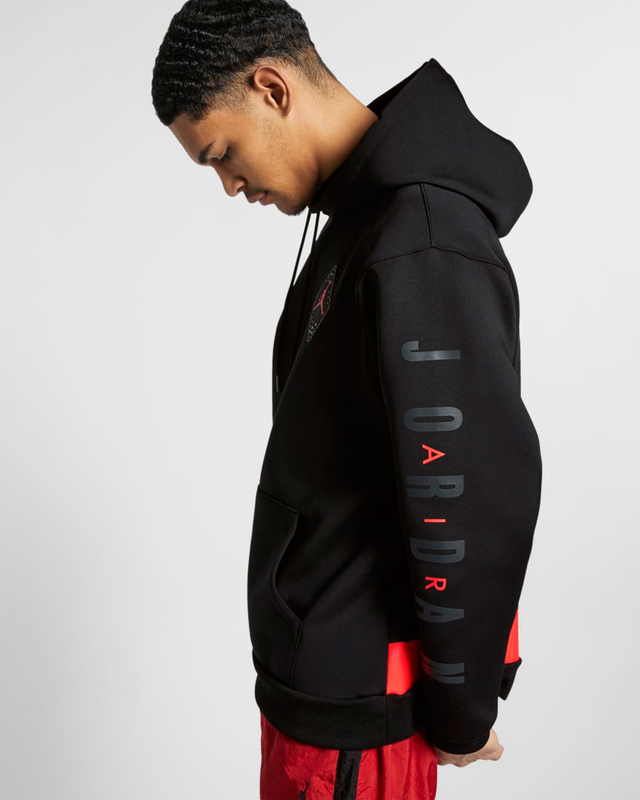 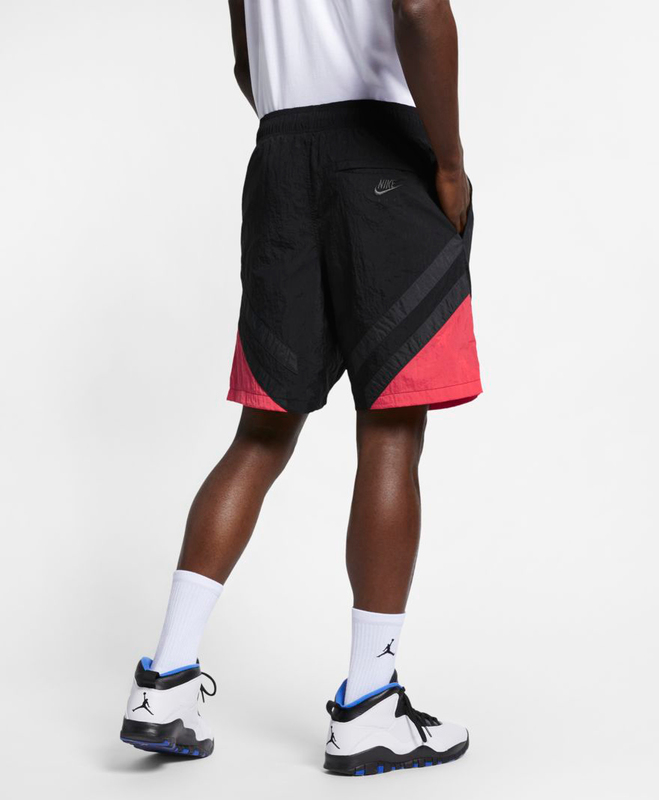 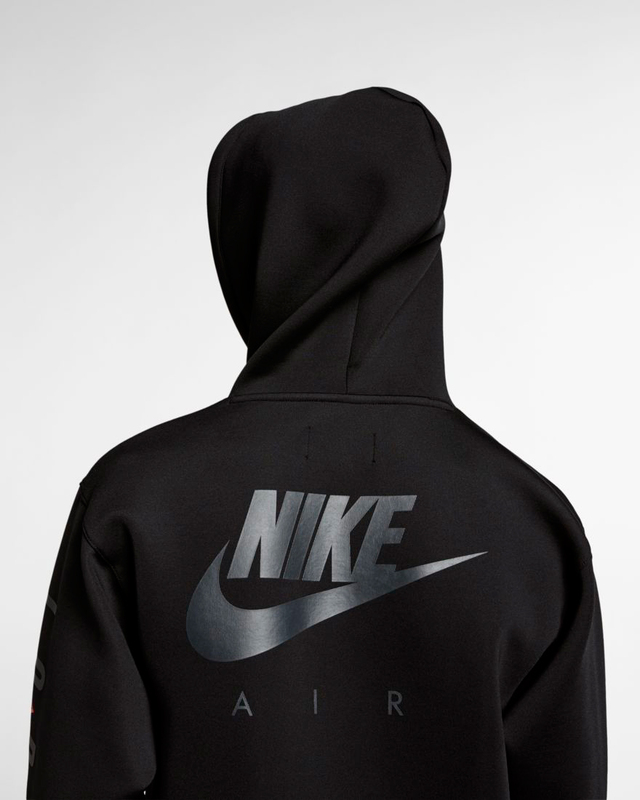 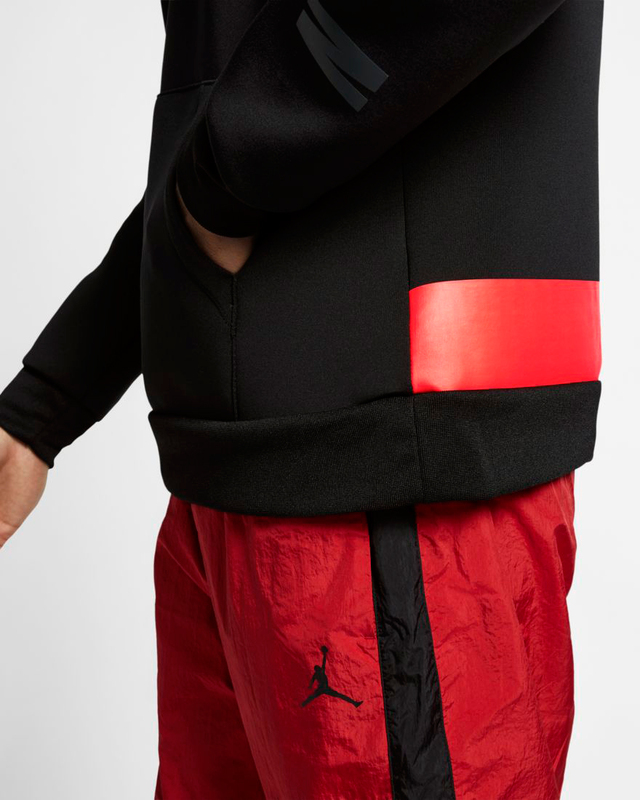 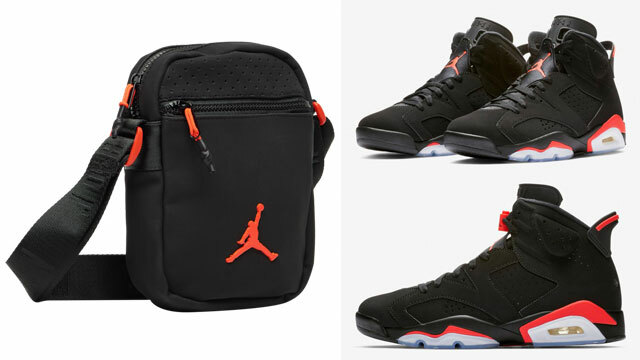 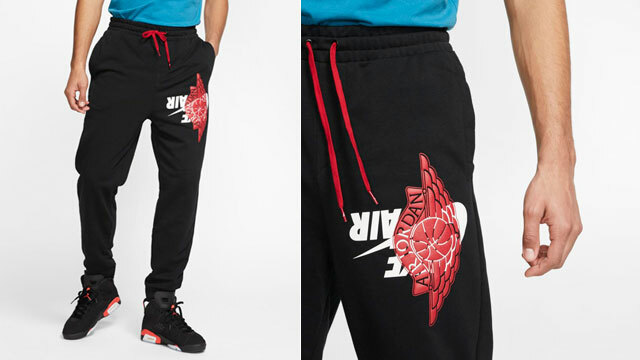 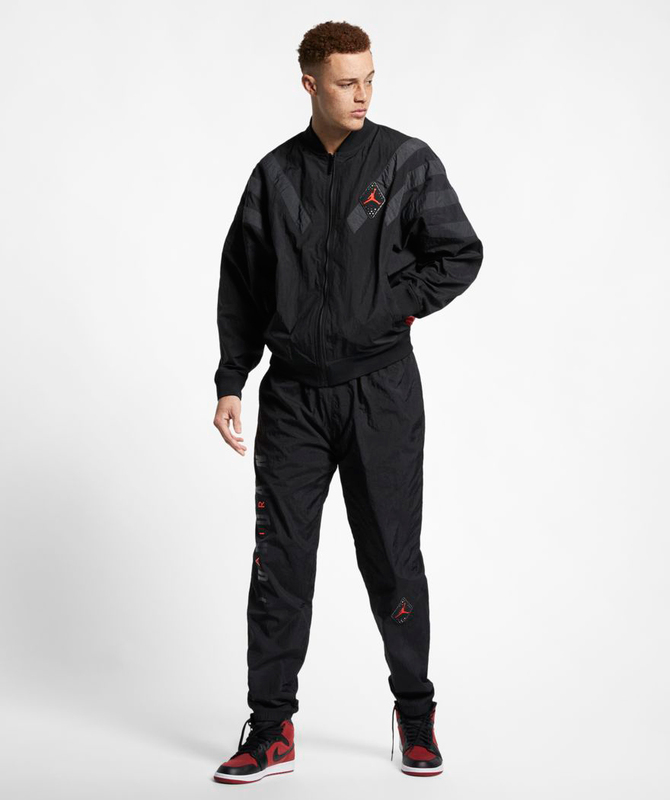 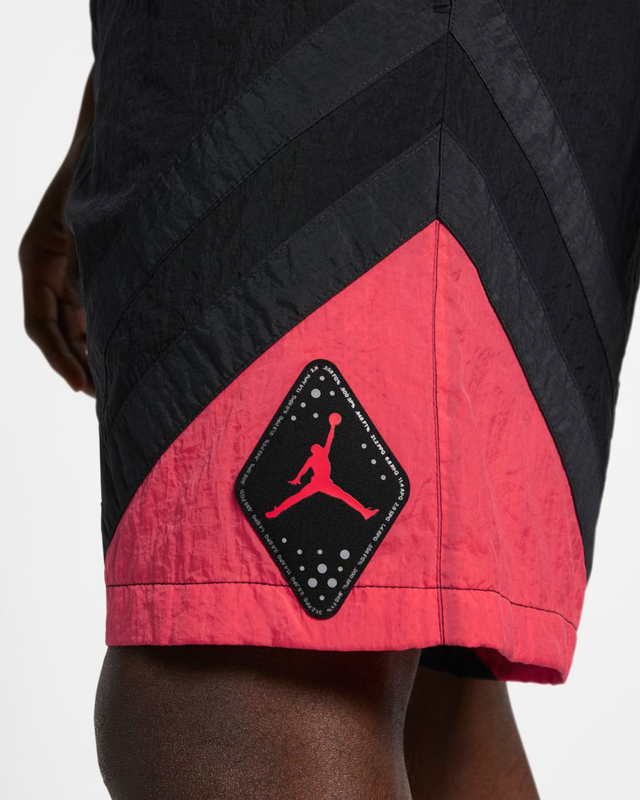 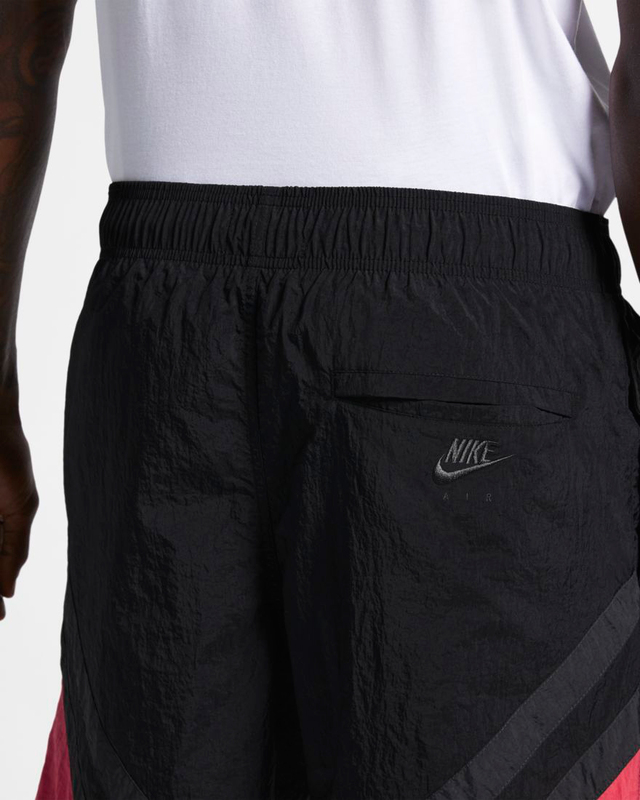 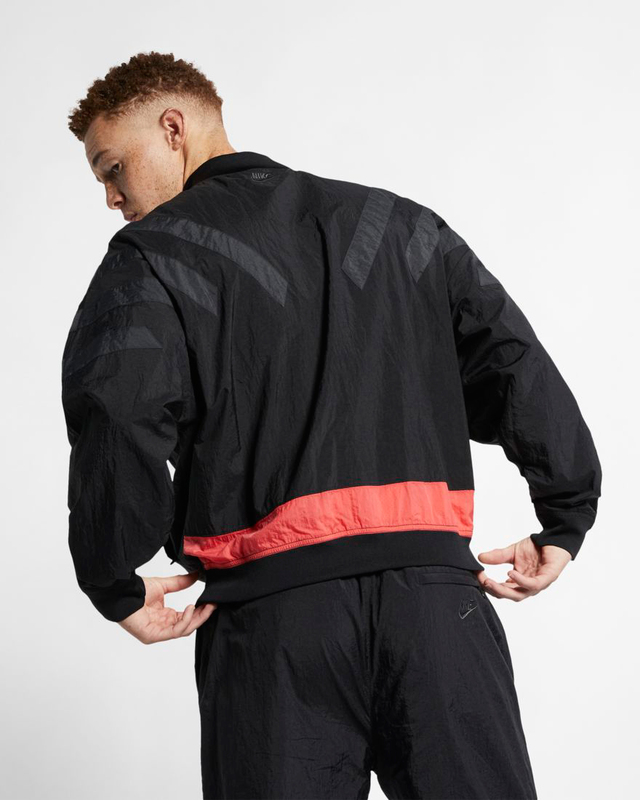 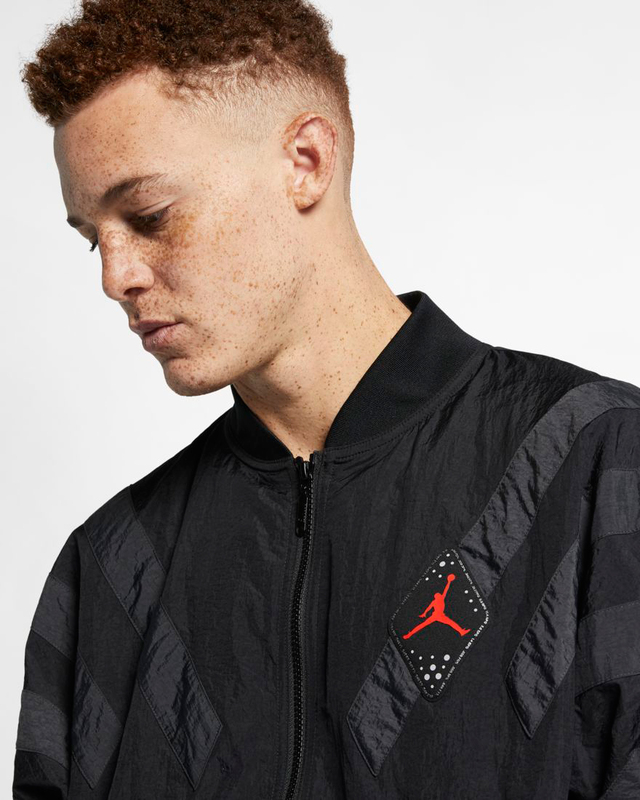 Featured in the shots up top and down below are new styles like the Jordan Legacy AJ 6 Pullover Hoodie, Jordan Legacy AJ 6 Woven Shorts and Jordan Legacy AJ 6 Jacket, as well as some matching pants plus a Gore-Tex rain jacket in the same classic black and infrared color scheme. 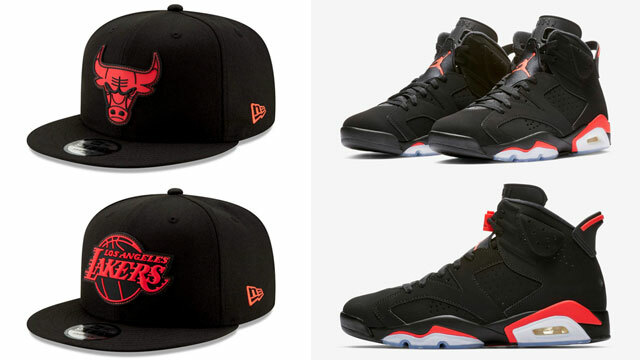 Get an on-foot look at the shoes with matching gear below.